The museum’s Sopwith Camel is a work in progress. Initially, as proof of concept, a wooden mock-up fuselage was built. 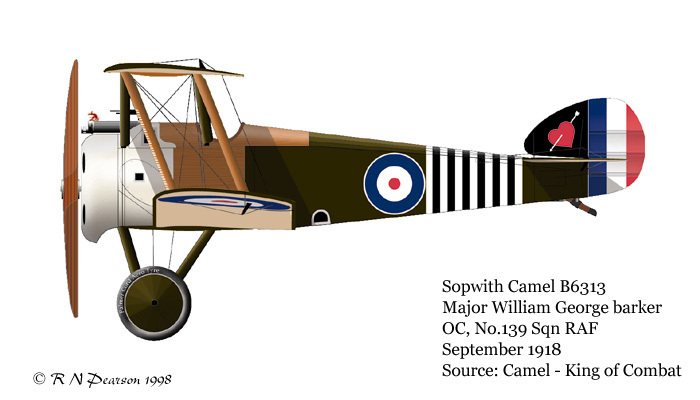 When completed, it will be marked to represent Sopwith F.1 Camel B6313 as flown by Major William G. Barker, VC.